Behind the Photo: Dali Atomicus | FLUX. 6 hours and 28 throws later.. So, how did photographer Philippe Halsman do it? 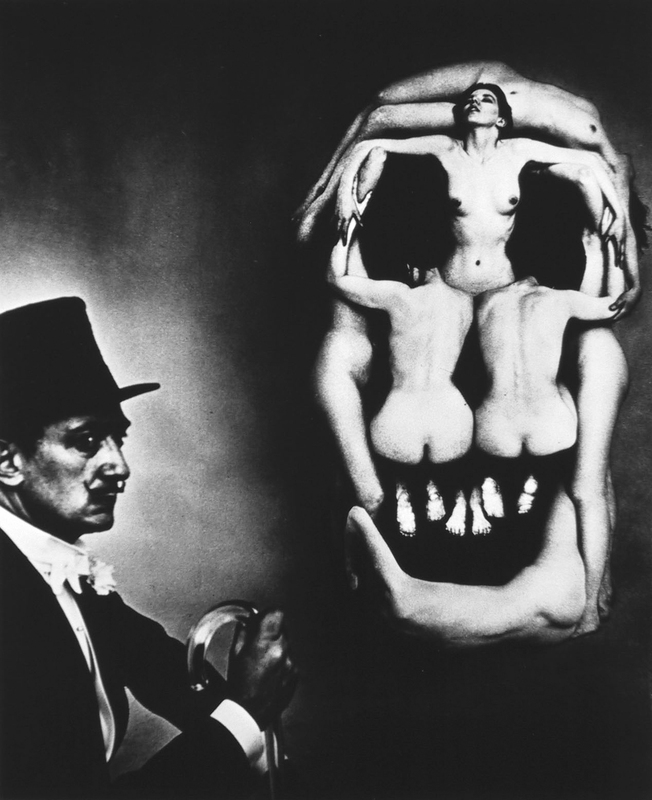 This entry was posted in Art Education and tagged Dali Atomicus, Philippe Halsman, Salvador Dali, Voluptas Mors. Bookmark the permalink.